NEW DELHI: Only three weeks after the partnership with Huawei, Monaco Telecom unveiled its nationwide 5G mobile network at the Monaco Yacht Show. 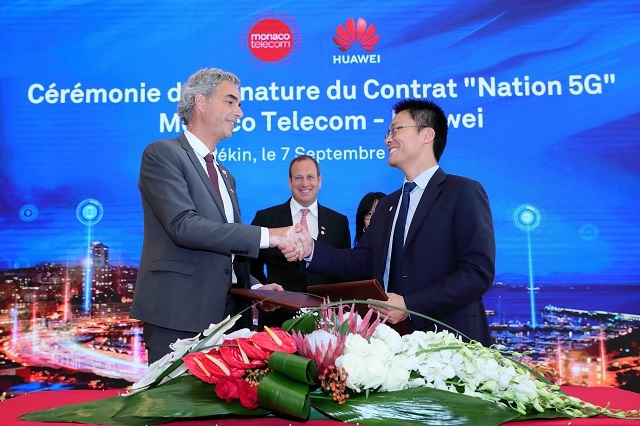 Monaco Telecom and Huawei finalized the agreement early September, in Beijing, in the framework of the State visit of H.S.H. Prince Albert II to China. 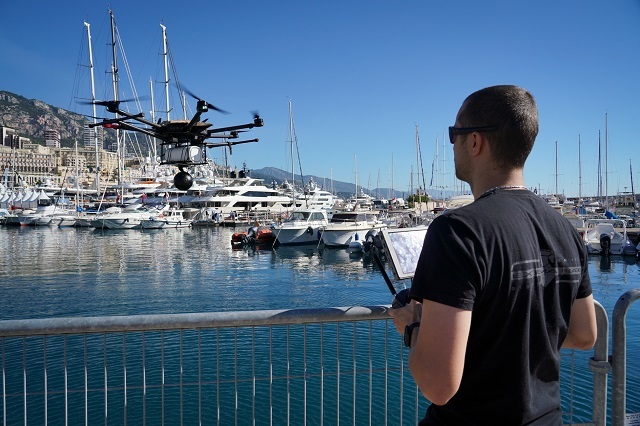 On September 27th, A 5G-connected UAV(Unmanned aerial vehicle) flying over the world’s first yachting market broadcasted live 360 ° High Definition footage to a virtual reality headset. The first antennas are already installed in the pilot area of Port Hercule. The network will be completed in the coming months on 100% of the territory. It will be ready to welcome the first smartphones able to support this new technology running in 2019. The agreement was signed by Martin Péronnet, CEO of Monaco Telecom and Shi Weiliang CEO of Huawei France and Monaco. Frédéric Genta, Country Chief Digital Officer was also present to support this collaboration, aiming to give Monaco full 5G coverage. This will contribute to the rapid implementation of the Principality’s Smart City projects, it will offer incomparable performance in Internet usage and it will advance the country’s economic development. Areas as diverse as the automobile (autonomous cars), smart cities, health (3D imaging and holograms), gaming (interactive games) or communication (assisted translation) will take full advantage thanks to the 5G. Martin Péronnet, CEO of Monaco Telecom said: “This collaboration aims to shape the face of Monaco’s digital future. The 5G network will be a key driver for digital economy and for the development of the smart-city. This partnership will facilitate and accelerate the process of offering Monaco, the best quality of life in the world via digital technology”. Added Shi Weiliang, CEO of Huawei France and Monaco: “It marks a new step in our collaboration which began more than five years ago, confirming the position of the Principality of Monaco as a world leader in terms of telecommunications networks. It is going to pave the way for a more rapid development of new “Smart Nation” type services for our citizens”.